Show Me Your Seven Secrets is psychedelic rock for the digital age. I recently moved to Philadelphia and as one of the oldest cities in the United States, it seems to constantly propagate a tireless, aching nostalgia. Cobblestone roads still exist, colonial architecture neighbors high-rises, and the signs of gentrification are visible under the awnings of their original storefronts. At every end, the city recalls the past. 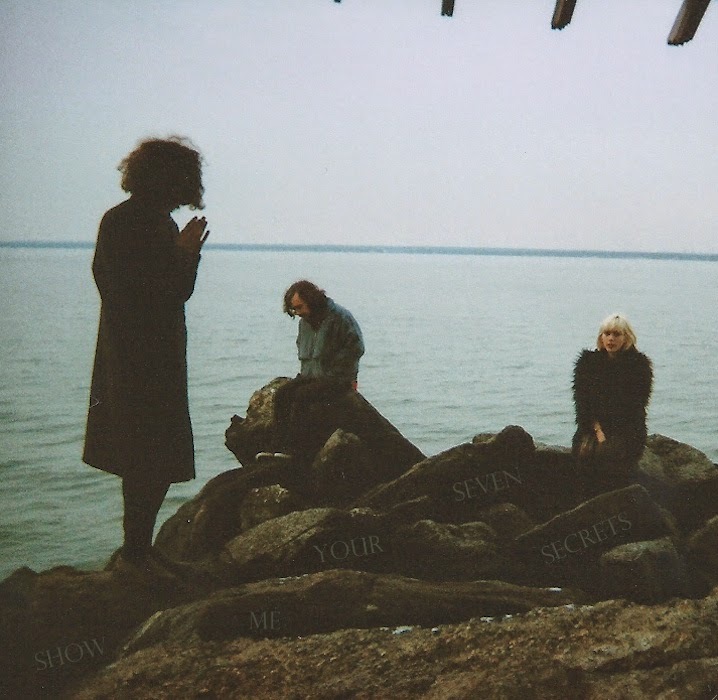 It seems only suiting to listen to Sunflower Bean’s EP, Show Me Your Seven Secrets, which blatantly references the era of psychedelic rock during the digital age. Show Me Your Seven Secrets is best to listen to with others — ideally live at a basement show with some low-key moshing and the imminent threat of being shut-down before 11 PM. Sunflower Bean’s sound is youthful and wild, but approachable to anyone who rarely listens to a rock song from the seventies. Creators of self-described “night music,” Sunflower Bean make dance-ready brooding tunes without taking themselves too seriously. “What if I told you you’d live to be one hundred, baby would you like that?”, they croon in their upbeat song, “2013.” Sunflower Bean is referential but not stagnant, jammy but not indulgent, nostalgic but not overdone. They manage a comfortable position straddling the line of extremities. As I continue to wander through the anachronistic streets of Philadelphia, I imagine Show Me Your Seven Secrets will be on my mind, reminding me that a time when digital-punk psychedelic rock can exist is an incredible and dynamic one. Listen to Sunflower Bean on bandcamp. Rachel Ishikawa performs solo as Shakai Mondai, and as 1/5 of the band Peaks. She's trying to show bad cat Andie how to love.